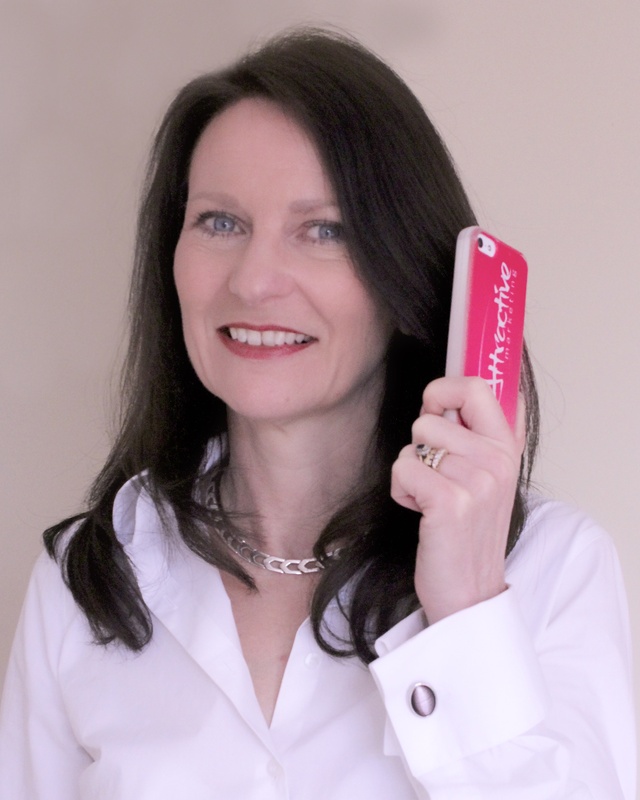 I’m Nicola Macdonald, a qualified marketer with lots of experience to share from working with SMEs! I created Attractive Marketing because helping small business owners to promote and market their products and services makes me leap out of bed in the morning! I find the energy, drive and passion of the great British entrepreneurial spirit quite inspiring and it’s a privilege to be associated and working with some of them. Then there’s the wise business owner who knows that cutting back on marketing when economic times are challenging, is not an option. Indeed, those who double their efforts will be the ones that reap the rewards as we see and feel the recovery. A good marketing plan is key to business success. To outsource that function can make good business and economic sense too. Actually, the way that I work as part of your team, in-sourcing is a better way to describe the relationship. I also understand that for micro businesses outsourcing isn’t an option; the budget doesn’t stretch. That’s why I’ve developed Attractive Marketing Coaching. I’ll show you how to create you’re own marketing machine. 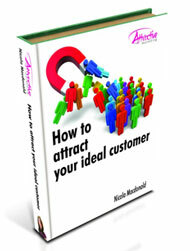 You’ll gain the knowledge and skills to get out their, promote your business and attract those lovely customers. I’d love to have a chat with you to explore how, by working together, you could attract quality prospects, customers and sales that help you to achieve your business goals. But before you hop over to the Attractive Services page for some ideas of how we could work together, let’s get a little more acquainted by playing the video below.